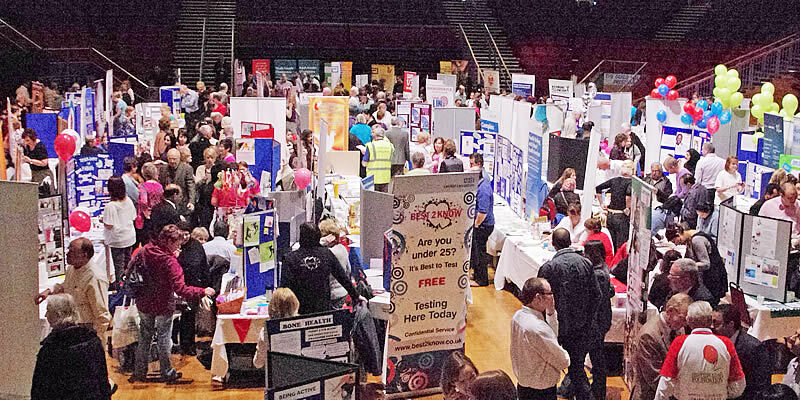 Welcome to the National Forum for Health and Wellbeing. 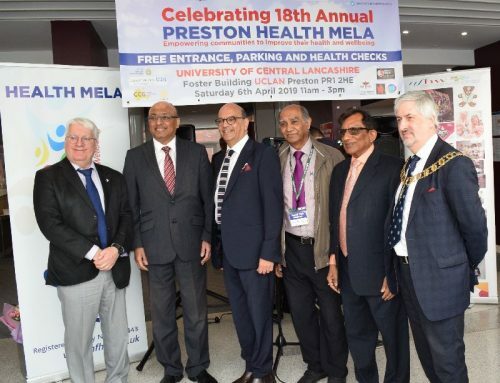 The Forum devised and launched the UK’s first health mela in 2001 with the aim of making professional healthcare more widely available to local communities – particularly to those who might traditionally have had reservations about seeking help from mainstream health providers. 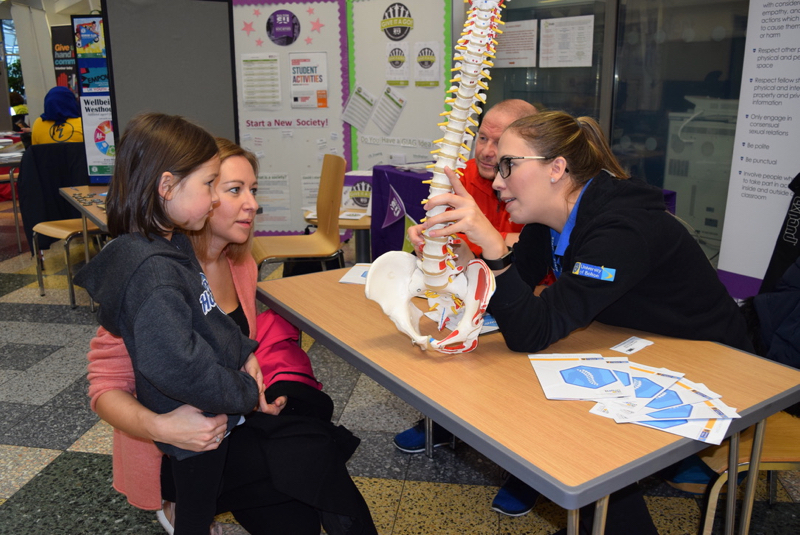 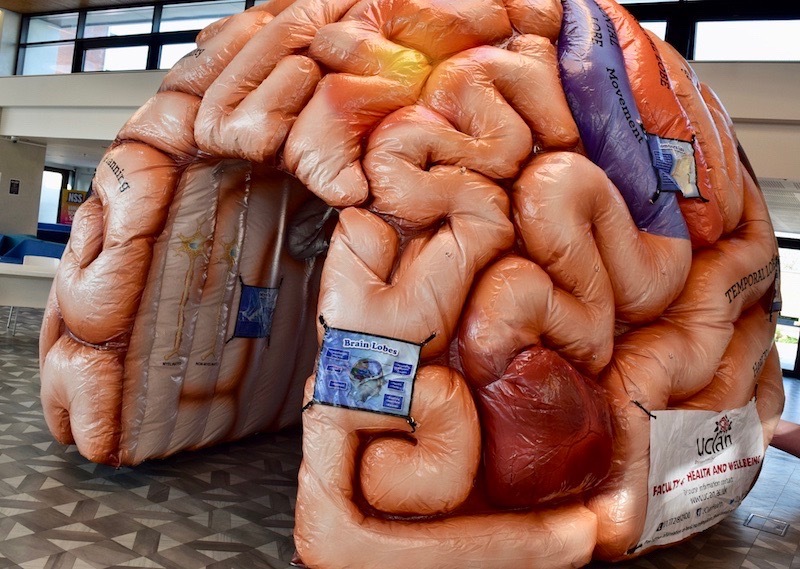 Supported by a wide range of health care professionals, the Forum has since become a nationally recognised model for engagement between the health sector and local communities. 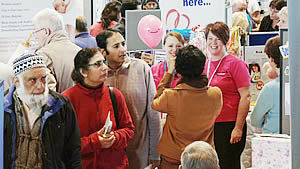 It has been applauded by government ministers, by human rights leaders and by senior representatives of the NHS. 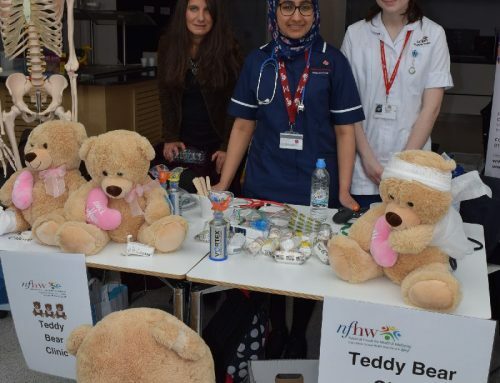 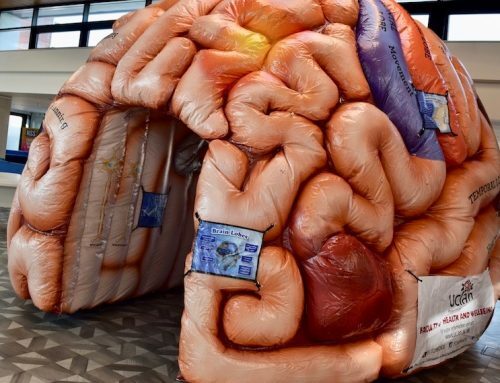 The National Forum for Health and Wellbeing provides public information about health, diet and lifestyle through a variety of measures including workshops, publications and its ongoing programme of health melas, which are spreading quickly throughout the UK. 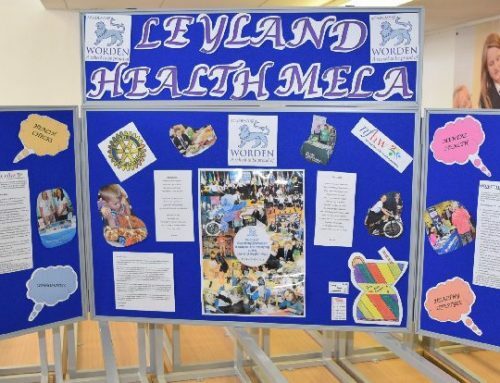 If you’d like to get involved with a local health mela or if you’d like to see a new health mela launched in your community, please leave a comment below. 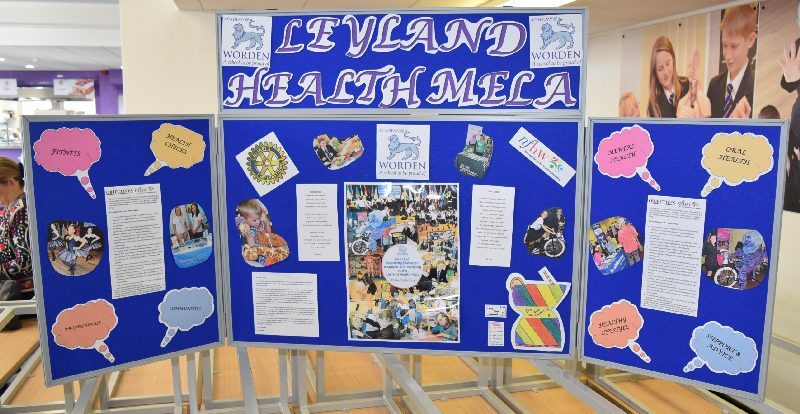 The National Forum for Health and Wellbeing was established in October 2001 and is responsible for organising health melas and other public events that encourage local communities to take greater responsibility for safeguarding their health and wellbeing. 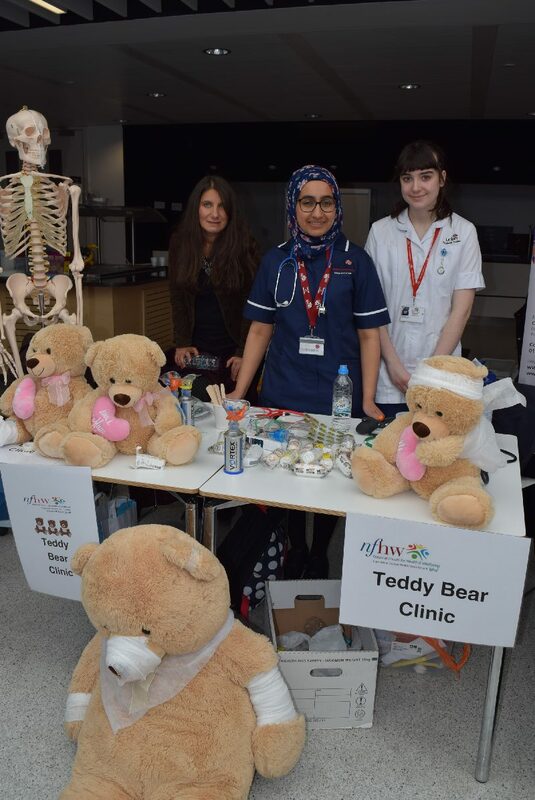 It has been particularly successful in raising awareness of important health issues within minority ethnic and multicultural communities.